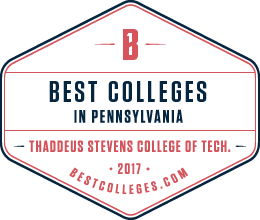 There are many ways to fund scholarships at Thaddeus Stevens College of Technology. They include gifts of cash, stocks and securities, bequests, trusts, life insurance policies and memorials. Established by individuals, businesses or organizations who prefer contributing a gift on a yearly basis to provide scholarship awards. The donor makes an annual contribution of at least $1,250 with a commitment to make this gift annually for a minimum of three years. This is a designated (not endowed) named scholarship fund. Established to honor or memorialize an individual, to create a corporate presence, or to promote the needs of Stevens College students, an endowed scholarship provides a permanent funding base from which scholarships can be awarded. 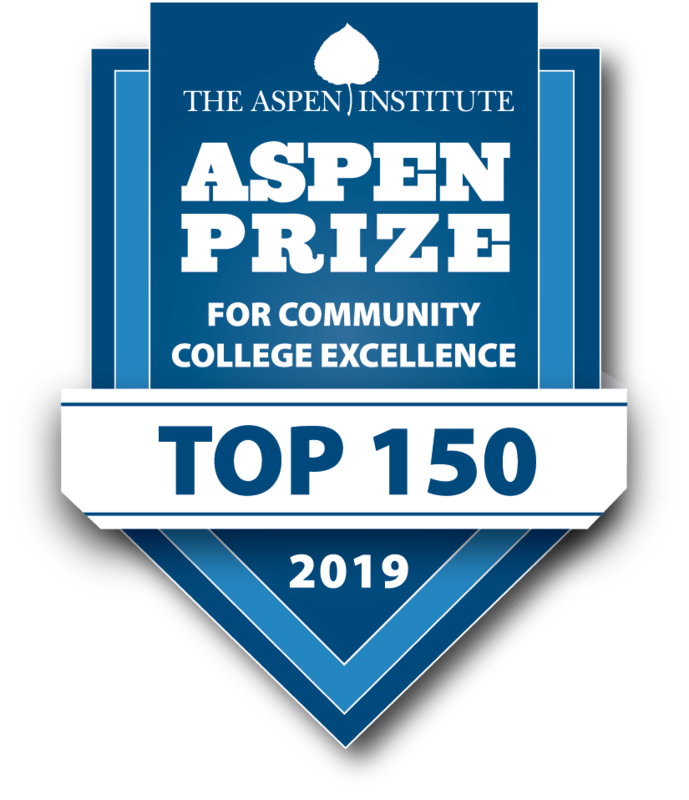 Endowed scholarship funds can be established with an initial gift of at least $25,000 or through gifts totaling $25,000 or more over a period of up to four years. Once the account principal has reached $25,000 the revenue on that principal provides the funding for annual awards. The donor or other interested parties may make gifts to the fund at any time. Contributions of less than $1,200 designed for student scholarships are important as well. These contributions will be handled through the Thaddeus Stevens Foundation General Scholarship Fund and pooled with other scholarship contributions to the fund to achieve a minimum of $1,000 for a scholarship award. Donors will be recognized in the annual scholarship fund publications.